This page links you to lists of Accountants, Banks, Lawyers, Sporting and Cultural organisations, Public Holidays, along with selected telephone numbers. 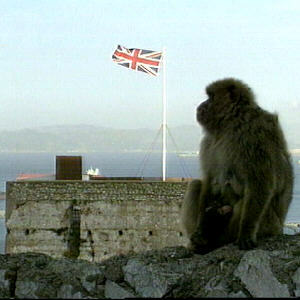 Some useful facts and statistics about Gibraltar based on the CIA world factbook. Some corrections are noted, its much better than it used to be. Since this website started a lot of other websites related to Gibraltar have sprung up, here is our selection, plus a link to the alt.gibraltar FAQ. An executive profile of the territory written by the Chief Secretary to the Government of Gibraltar.